Grid prices were last updated April 22nd 2019 08:22 AM. For latest prices, click through to the offer results. Psalidi holidays offer a combination of a city break and a beach holiday as the resort is almost a suburb of Kos Town. 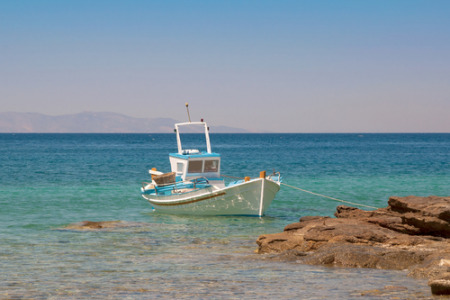 Lying on the north coast of the island and only three kilometres from the town, holidays in Psalidi enjoy all the amenities that the capital has to offer as well as the beach and water sports in the resort itself. Holidays to Psalidi can be taken from April to October when the temperature rises from twenty to thirty degrees in the height of the season. Our cheap Psalidi holidays are very popular with couples and young singles wishing to combine lazy days on the beach with party nights in the town. Families with young children may be deterred by the shingle beach and the steep access to it. A wide range of accommodation provides for all tastes and the tavernas and restaurants cater for all palates. Although shopping in the resort is limited Kos Town psupplies all your needs. If you are seeking a guarantee of summer sun by the sea with plenty of entertainment and sightseeing opportunities, you may find that our Psalidi holidays offers fit the bill. For further information and to find our latest Psalidi holiday deals, please use the search facility.